.ENERGY - Energized Domain names. .ENERGY is a new TLD that is perfect for any business or company in the procurement, delivery or servicing of energy. 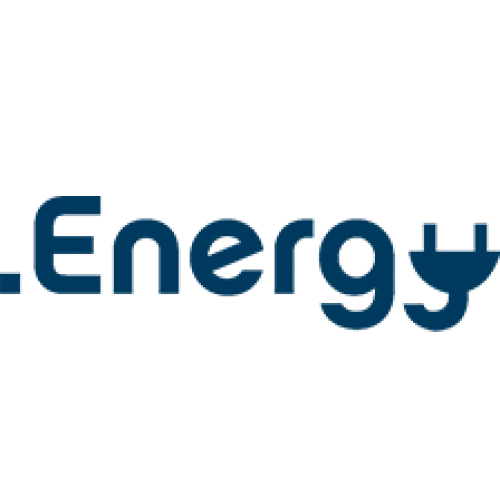 From electric companies, to natural gas, to propane, to oil and more, the .ENERGY domain name directly lets partners, suppliers, and consumers exactly what you do. Proudly stress your involvement in the energy-saving movement! Register a .energy domain name of 3-63- characters. Get one .ENERGY domain today! 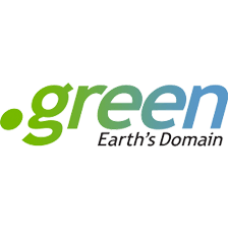 Description: .GREEN Domain names - Be Green. Be Amazing! People, businesses, and organisations all understand that doing our ind.. 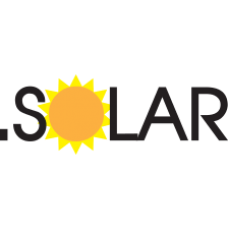 Description: .SOLAR Domain names - Energy Solutions! People are now more environmentally aware and active in their environmental.. 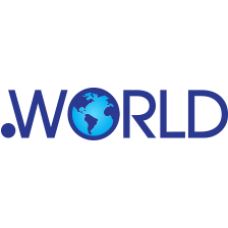 Description: .WORLD Domain names - The .WORLD in Your Hand! The world is your oyster! The perfect domain for anyone and everyone.. 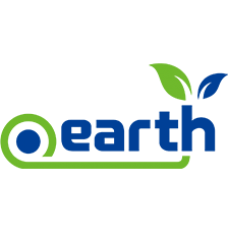 Description: .ECO Domain Names. 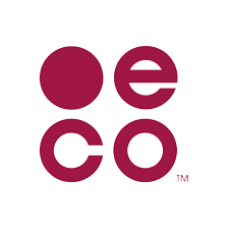 The .ECO domain extension is one of the most anticipated new top level domains. And is the only mission-base..